The toilet is the last thing you want to stop working. You rely on the toilet in your home every day, and when it stops working, it’s not exactly an ideal situation. Some toilet problems require professional plumbing services, but there are plenty of common toilet issues you can troubleshoot on your own. Knowing how to troubleshoot these problems can help you avoid having a toilet that is out of commission, which isn’t fun for anyone. 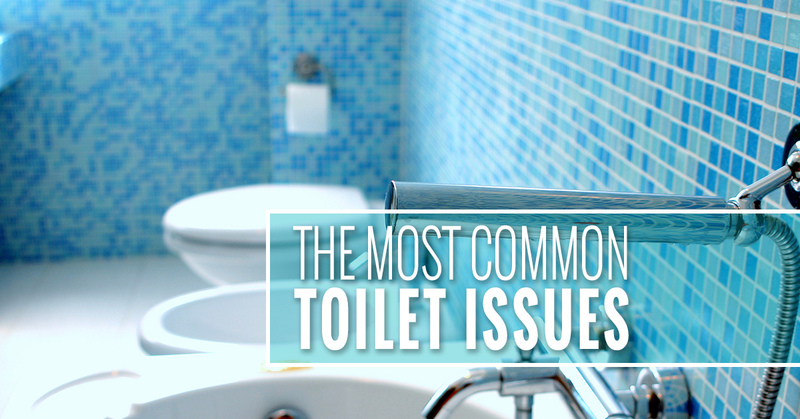 Here are a few of the most common toilet issues, as well as tips on how to troubleshoot them. #1. The flush is weak. When you flush the toilet, does the bowl empty slowly? This is called a weak flush, and in most cases, it’s caused when the holes located under the rim of the bowl get clogged. You can typically fix the problem by clearing the holes of debris with a wire coat hanger, but be extremely careful not to scratch the bowl. 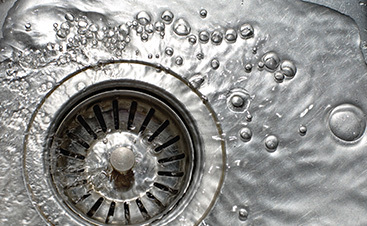 While clogs are usually the culprit when you have a weak flush, they aren’t always. Before you take steps to try to clear a clog, make sure you actually have one by dumping a few gallons of water into the toilet bowl — make sure you do so quickly and do your best to minimize splashing. If the flush is stronger, you probably don’t have a clog, and you need to call a plumber. #2. The toilet randomly refills. 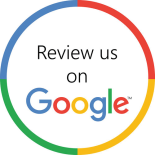 Do you sometimes hear your toilet extemporaneously refilling itself when no one has flushed it? If so, you have a phantom flush on your hands, and it is typically caused by water slowly leaking from the tank into the bowl. 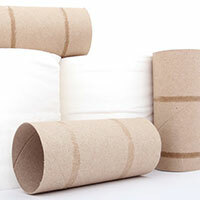 In most cases, the culprit is a flapper or flapper seat that has gone bad. To troubleshoot a phantom flush, drain the bowl and tank, inspect the flapper and flapper seat, clean the flapper seat, then, if the flapper is worn out or damaged, get it replaced. If you’re unsure about how to complete any of these steps on your own, you may be better off hiring a professional. #3. The seals are leaking. Did you know that there are five seals in the typical toilet? Every one of those seals can become loose or defective over time, which could lead to a leak. If one of these seals breaks, the leak will be obvious, and you may even find water shooting out when you flush. 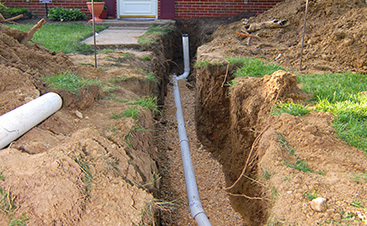 If the leak is caused by a loose seal, tightening will do the trick, but if the seal needs to be replaced, you’ll be much better off hiring a plumber than trying to fix the problem yourself, as it requires you to empty and remove the tank. These are just a few of the common toilet problems that you may experience, and in our next blog, we’ll be going over a few more. While these troubleshooting tips may help you solve the issues, it’s important not to attempt to repair the problem if you are unsure about how to do so properly. If you make a mistake, you could end up making the problem worse, so please don’t hesitate to call in a plumber when you need one. 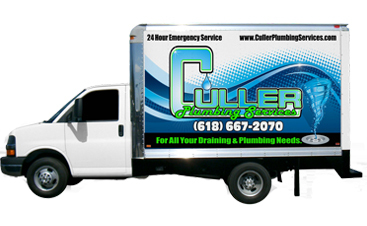 Contact Culler Plumbing Services today, and please stay tuned for our next blog to learn about more toilet problems and how to troubleshoot them.